The ZIS-33 combines three ways of movement: wheels, tracks and skis. 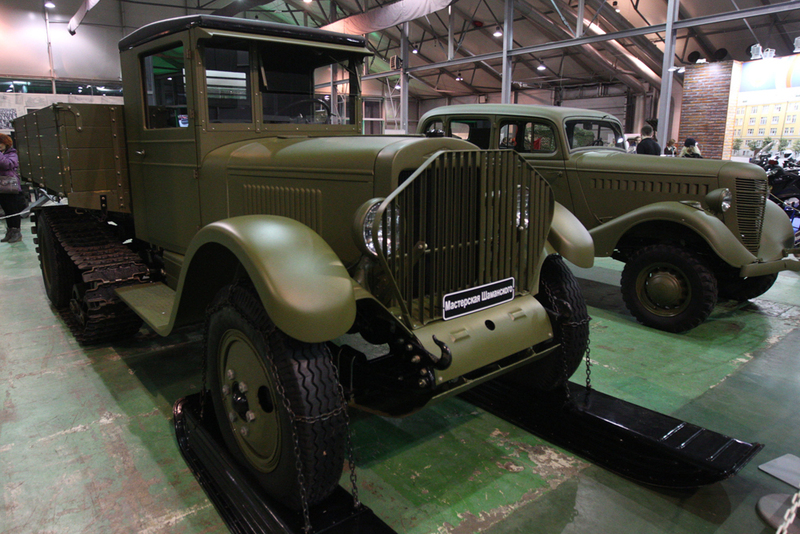 The “Motors of Victory” exhibition of vintage vehicles took place in Moscow. Tanks, guns, cars, motorcycles, bicycles and other items of military hardware from different armies were on display.